PRICE JUST REDUCED. 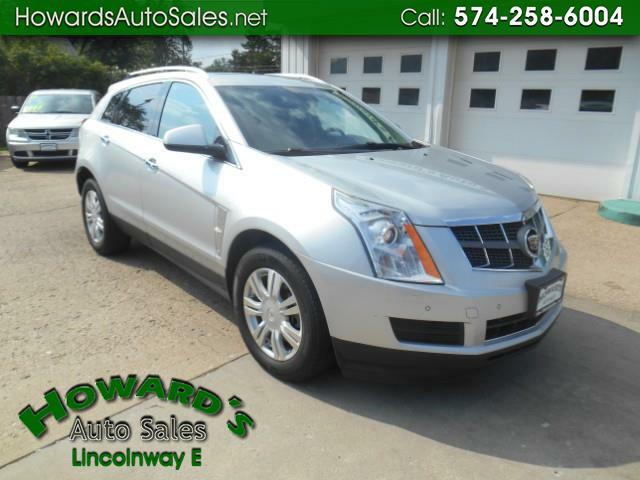 4 NEW TIRES, Accident Free SRX Luxury 2WD. Sunroof, Heated Leather Seats, Remote Start. Financing available.